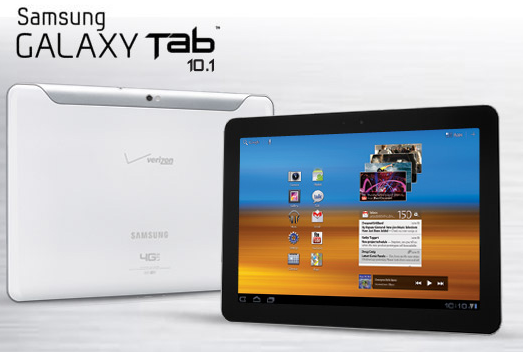 While many folks have already snapped up their WiFi-only Samsung Galaxy Tab 10.1's like they were going out of style, others have been holding out for the 3G/4G equipped version that's soon-to-be released from Verizon. If you're among those who held out, you can now hit up the Verizon site to place your pre-order for either a 16GB or 32GB version coming in your choice of color be it black or grey. As it stands right now, orders are showing as being ready to ship in 4-6 weeks -- which may seem like and eternity if you've waited this long already. Hit the source link below for the full details.